Major gifts fundraising is the lifeblood of non-profit organizations around the world. Richard Perry and Jeff Schreifels address major gifts twice monthly, to help you and your organization connect with donors in authentic ways to make an impact in your community – and the world. Richard and Jeff kick off their podcast by discussing how donors give best – not as an annual duty, but as an ongoing response to their desire to do good in the world, through your organization. 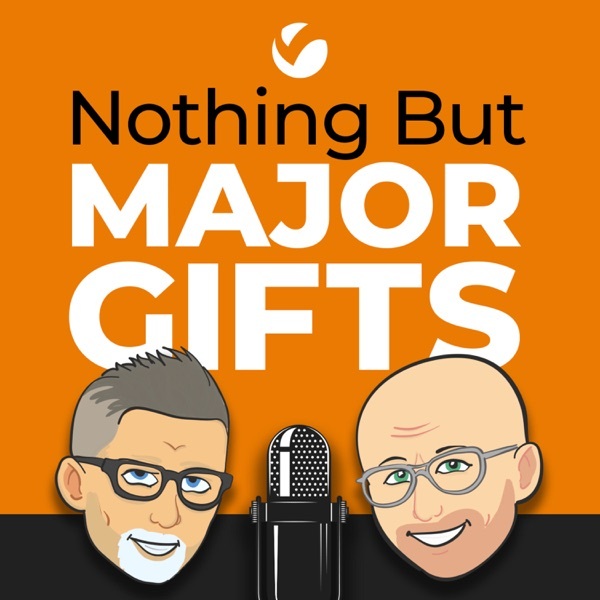 The "Nothing But Major Gifts Podcast" is a production of Veritus Group, an industry leader in major gifts fundraising. Learn more at VeritusGroup.com.